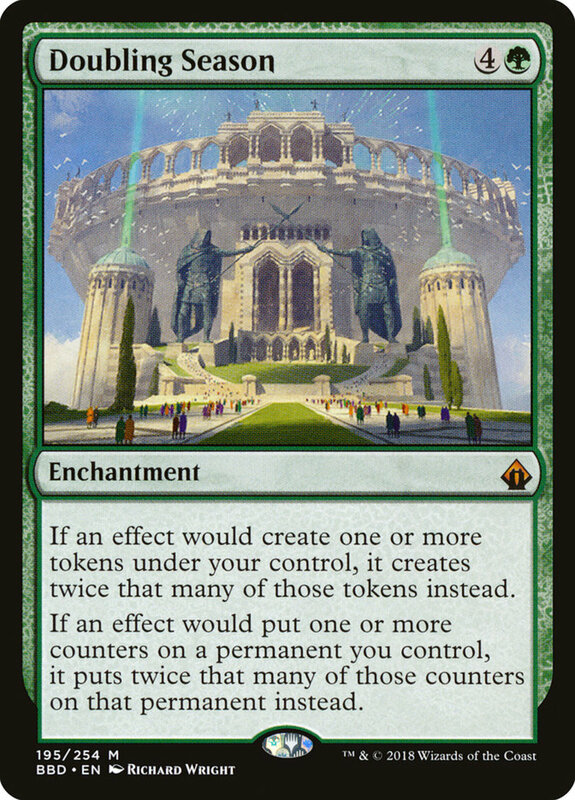 In Magic, Doubling Season is an enchantment that costs a fair chunk of five mana, needing at least one green. However, it both doubles the amount of tokens and the number of counters you receive through effects. Not only does this swarm token creatures and +1/+1 power/toughness counters, it actually doubles the starting loyalty of your entering planeswalkers! 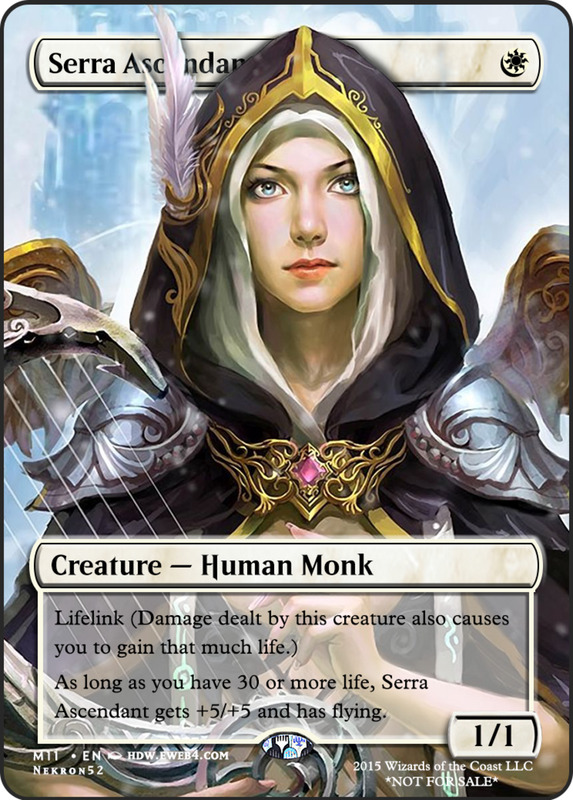 This creates incredible combo opportunities, letting you afford your planeswalker ultimates much sooner than normal. But with dozens of potent planeswalkers available, which ones best stack with Doubling Season? These are the ten best (in terms of Doubling compatibility) planeswalkers in Magic: The Gathering! 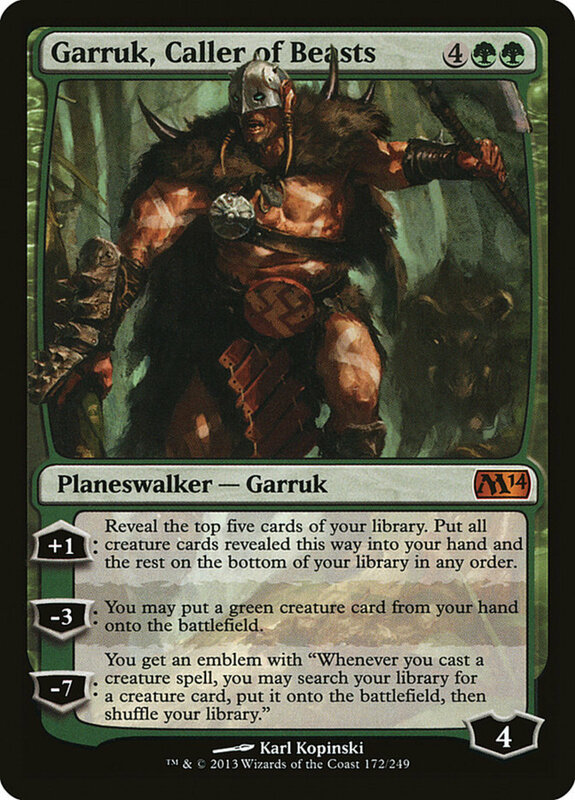 He's a bit pricey at six mana, but even without Doubling Season, I enjoy Garuk's three abilities. +1 snatches all creatures from the top five cards of your deck and -3 lets you field a green creature from your hand for free.! However, we're really interested in Garruk's ultimate -7, and since he'll arrive with a doubled loyalty score of eight, he can use it immediately without killing himself! This gives you an emblem (something that can never be removed) letting you search and play a free monster from your deck whenever you cast a creature. This easily searches and field powerful eldrazi or other titans, and since Garruk is monogreen, he's easy to blend with Doubling Season. 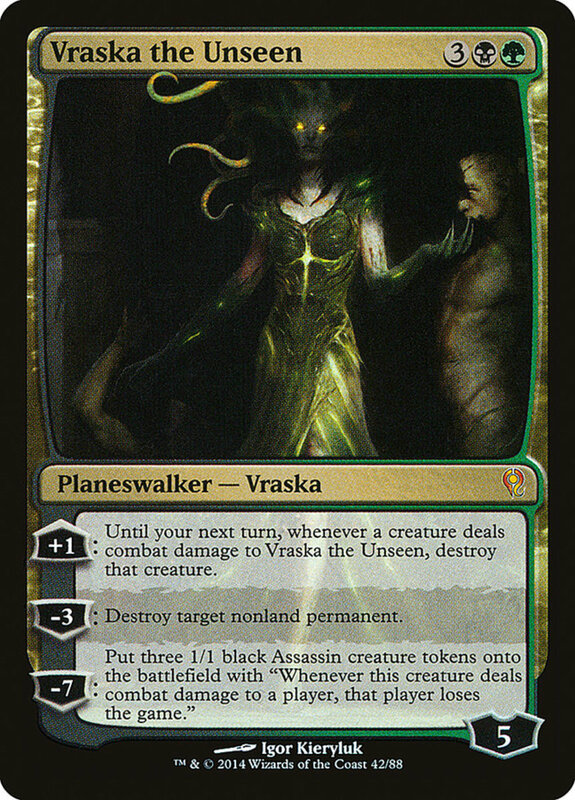 Vraska's natural green and black already accounts for one of Doubling Season's colors, and together she'll arrive with a hefty ten loyalty, easily affording and surviving her -7. This normally creates three black 1/1 tokens who instantly make an opponent lose when they inflict direct combat damage, but now you'll amass six of them, likely overwhelming your foe when they swing (they'd need at least six blockers) and scoring the win. Neither of Vraska's other abilities combo with Doubling, but they're certainly not bad. Until your next turn, +1 destroys any creature who inflicts combat damage to Vraska and -3 destroys any nonland permanent, a handy planeswalker removal. 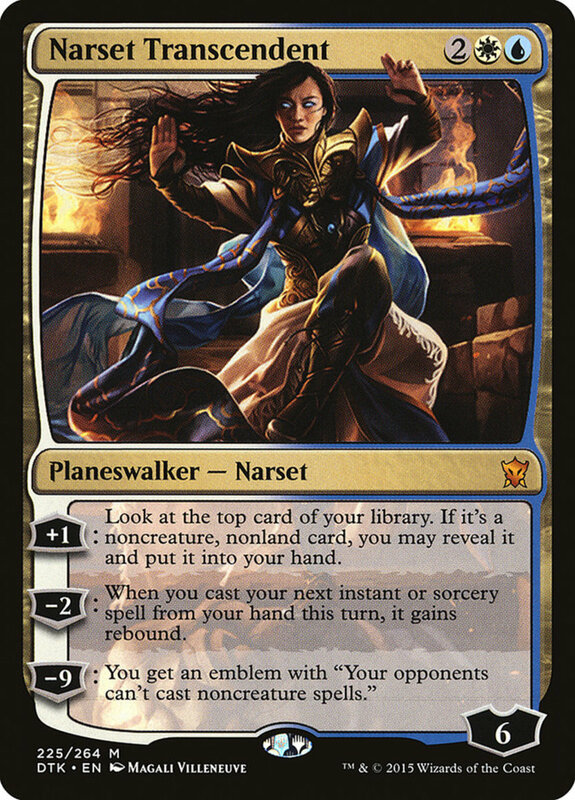 For just four mana, blue and white Narset normally enters with a whopping six loyalty, now doubled to twelve! From there, you'll easily attain her -9 ultimate, granting you an emblem that prevents your opponent from casting noncreature spells. That's right, they're brutally restricted to lands and creatures for the rest of the game. Like Vraska, neither of Narset's other abilities stack with Doubling, but they're still nice options. +1 lets you peek at the top card of your deck and add it your hand if it's not a creature or land, and -2 grants your next instant or sorcery during the turn rebound, essentially casting it twice! 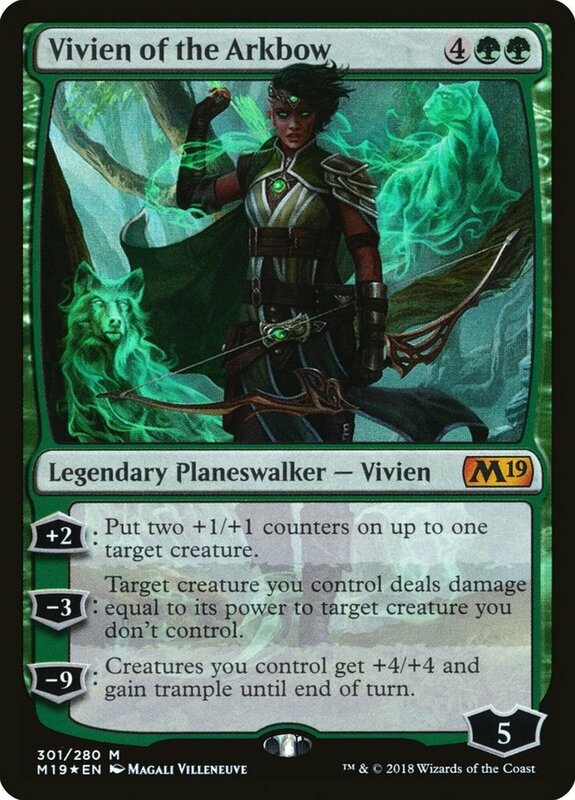 Though she needs six mana, with Doubling Season, you already have one of her needed colors, and Vraska arrives with a fierce 12 loyalty, more than enough to trigger her brutal -10. As befitting a black creature, this sets a target player's life to one, making them easy pickings. As if that weren't enough, both of Vraska's other traits also combo with Doubling, as they rely on token generation. +2 provides a black 2/2 pirate token with menace (making it harder to block) while -3 destroys a creature, artifact, or enchantment, then creates a treasure token you can sacrifice for mana. 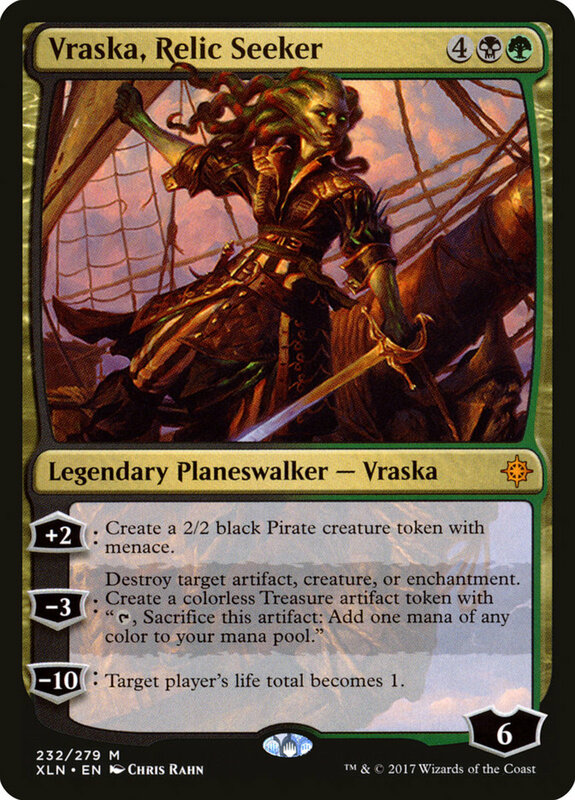 Of course, with Doubling, you'll get two tokens with each instance, making Vraska incredibly compatible with our key card! Five mana is a decent price, and since he's pure blue, mixing Doubling and Tezzeret only requires two mana types. With doubled loyalty, the Artifice Master arrives with ten, just enough to afford and endure his -9 trait. This imposing ability gives an emblem that searches and plays a permanent from your library during your end steps. From the monstrous eldrazi to legendary creatures or other planeswalkers, you'll be repeatedly searching and playing any card for free! Remember, emblems endure even if the planeswalker who granted them falls, so there's really no way for your opponent to thwart them. 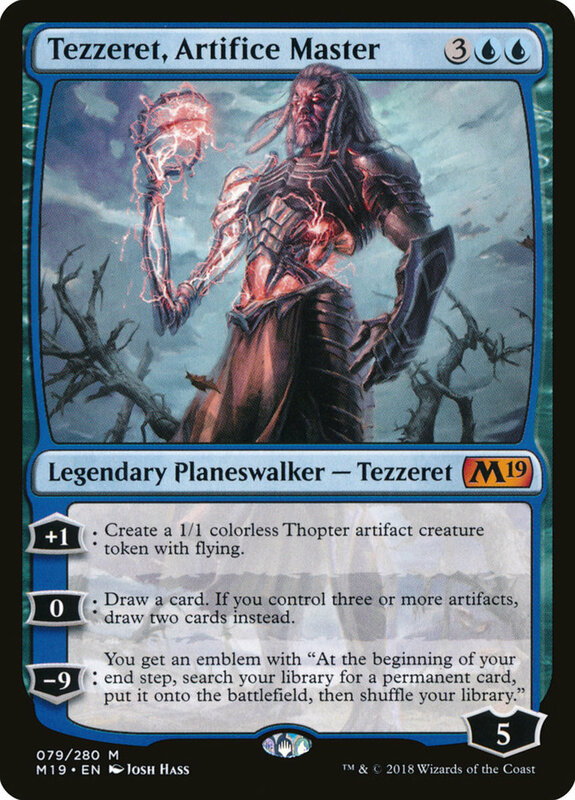 Plus, Tezzeret's +1 creates a 1/1 flying thopter artifact creature token (but Doubling grants two), a useful blocker, and his 0 draws a card, or two cards if you control at least three artifacts. Like Tezzeret, Jace is a monoblue mystic who needs just five mana and arrives with a fierce ten loyalty. This accesses his excellent -8, granting one of my favorite emblems: whenever an opponent casts their first spell in a turn, you counter that spell. Thus, each and every turn, their first card is entirely negated, and few can overcome this massive mana and hand-depleting disadvantage. Jace's other traits don't stack with Doubling, but they're great effects nonetheless. +1 scrys one (letting you see and move a card from the top of your deck to the bottom if you wish), then draw one, and -2 bounces any target creature (even your own) back to its owner's hand, an excellent way to remove indestructible enemies. 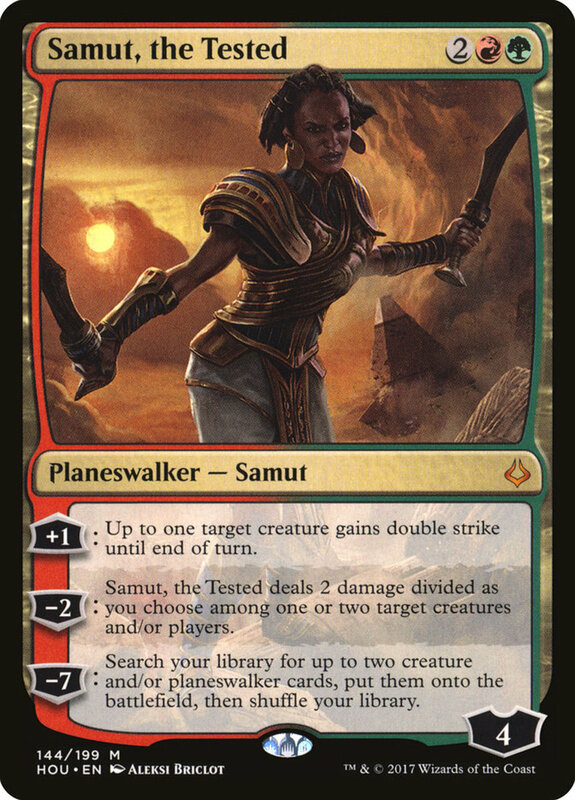 Red and green Samut needs just four mana, and only requires the mountains of red alongside Doubling's green forests. Her replicated loyalty becomes eight, harnessing and persisting though her -7 ultimate. This searches your library for up to two creatures and/or planeswalkers, then fields them for free! Once again we see a trait that adeptly fields your strongest eldrazi (without paying their high prices) or planeswalkers, who will also benefit from Doubling! Beyond that Samut's +1 gives up to one (a useful wording that can trigger even with zero creatures) unit the valued double strike ability until the end of the turn, essentially letting them hit twice. 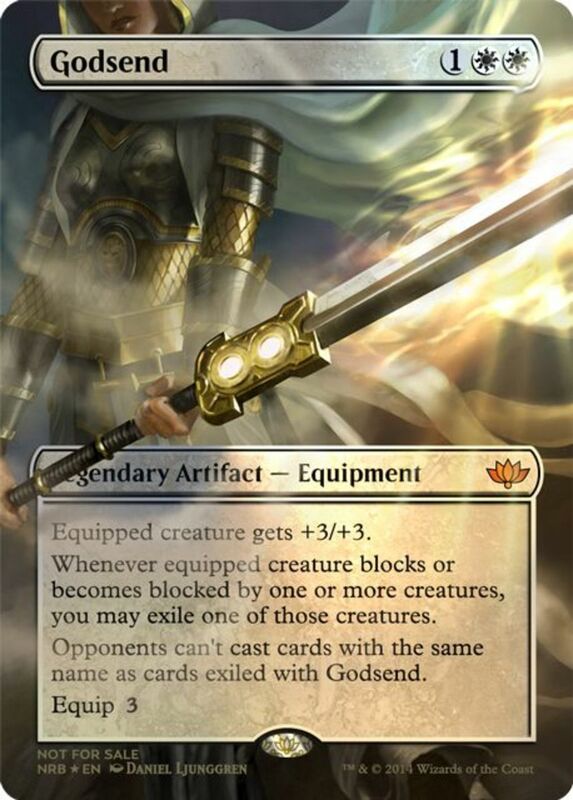 Her -2 is a bit weak, dealing just two damage, but you can divide this among any one or two creatures/players you like, and it's just icing on the cake compared to her other strengths. While Tamiyo needs three colors, one of them is Doubling's green and her CMC is just four, so she's surprsiingly easy to cast. Eight loyalty utilizes and perseveres through her absurd -7 ultimate. First, you draw three cards, then you get an emblem that lets you cast nonland cards from your hand without paying their mana costs! This lets you swarm with, well, everything, and your hand is replenished to make immediate use of the boon. Tamiyo's other traits aren't bad either. +1 chooses up to two troops (even opposing ones), and (until the next turn) lets you draw when either inflicts combat damage. -2 taps up to two nonland permanents, and they don't untap during their controller's next untap step, ruthlessly neutering enemy forces. 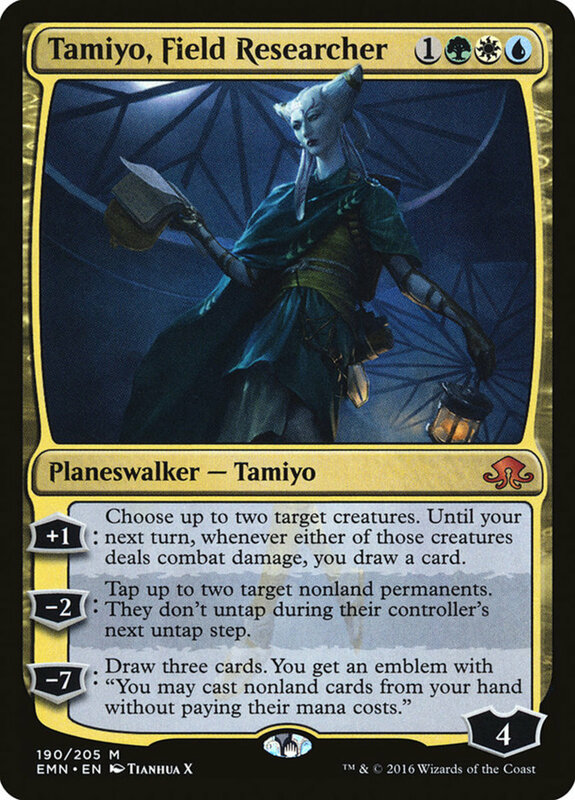 Helpful attributes, but Tamiyo's low price and superb ultimate are what really catches the eye. You'll need both blue islands and red mountains (in addition to forests) to use Ral with Doubling, but at least he only drains you of four mana. You'll soon get it back—with eight loyalty, Ral hastily plays his -7 ultimate. This flips five coins and grants you an extra turn for every heads! Even a single extra turn is formidable; good luck facing an average 2-3 bonus rounds. 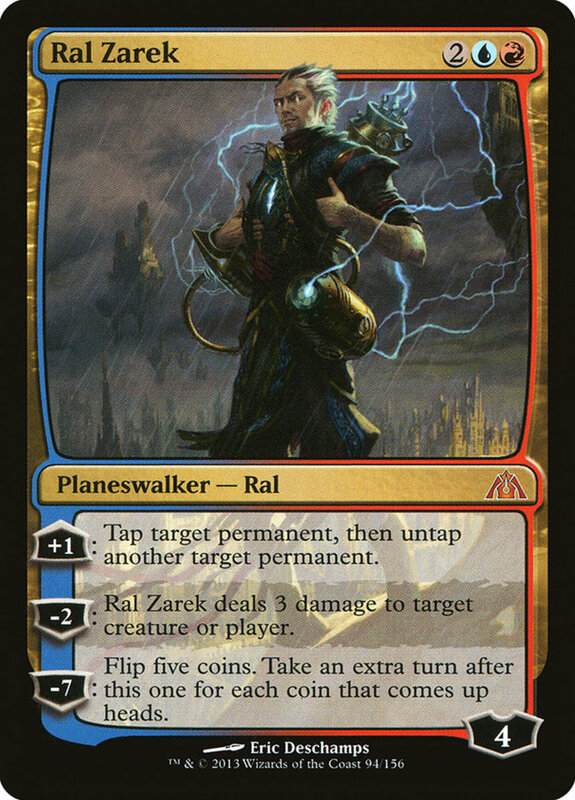 Ral also brandishes an excellent +1 that taps a permanent and untaps another, stalling enemies while resting yours, and his -2 operates like the "Lightning Bolt" instant, simply dealing three damage to any creature or player. Not only is this rendition of Jace our cheapest card (needing only three mana), he forms an infinite combo alongside Doubling Season. He'll enter with six loyalty counters, enough to instantly use his ultimate -5 and survive. This normally creates two nonlegendary copies of Jace; thanks to Doubling, you actually get four, but it doesn't matter either way since these copies will also enter with six loyalty, letting them immediately ultimate. Rinse and repeat and you have infinite planeswalkers! 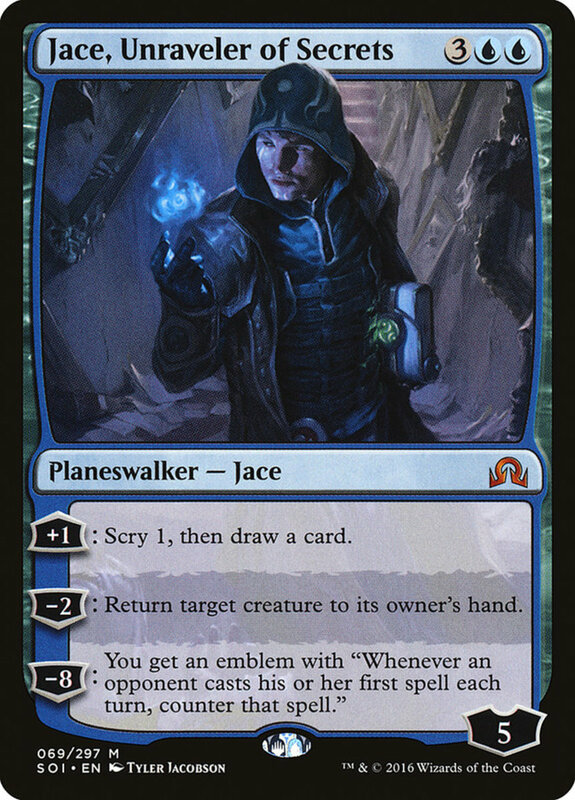 As if that weren't enough, Jace's -2 creates a 2/2 blue token. With Doubling, you actually get a pair, but again it's irrelevant because you can obtain an infinite amount on your first turn! One turn after waiting for summoning sickness to fade, you can swing with your infinite army of clones. Jace also has a +1 draw and discard effect, but it's forgettable next to his turn one endless troops. 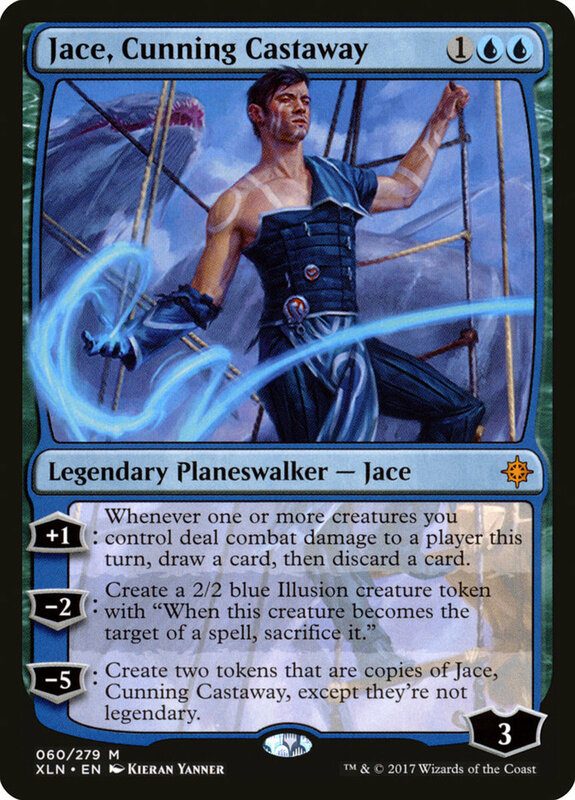 Many planeswalkers eventually cost from $20-50, so I definitely recommend snagging Jace while he's amazingly cheap, priced less than three dollars! Which card do you prefer to combo with Doubling Season? Remember, today's combos depend on Doubling Season, which needs green mana. 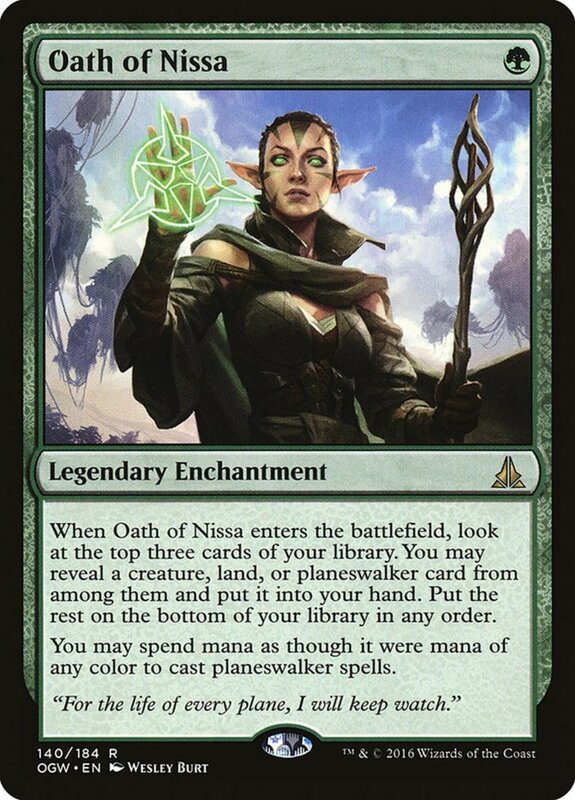 So, if you're playing EDH, make sure your commander is at least part green (the partner cards can help with this). Also, the valuable twin-colored lands can easily provide multiple types of mana to ensure you're well stocked for your fearsome plays. 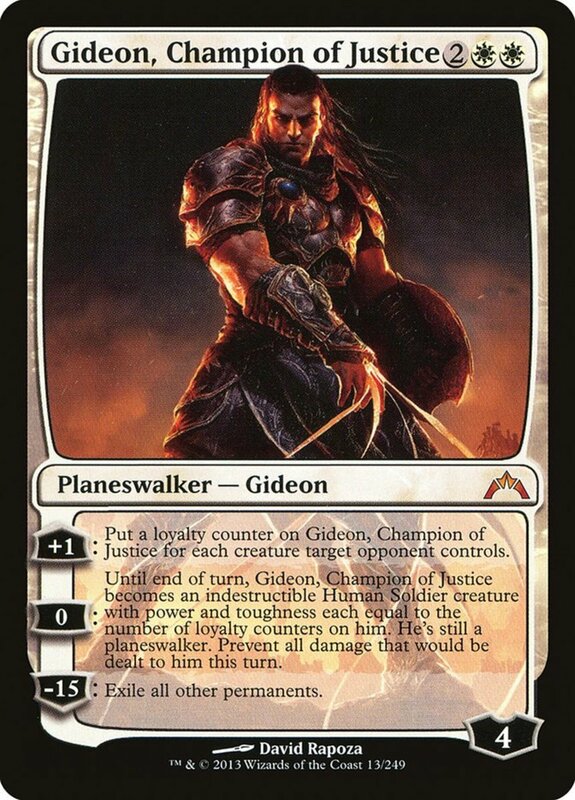 In addition to Doubling Season, you can also quickly increase your loyalty counters using the proliferate ability, which I'd recommend implementing with one of the best commanders: "Atraxa, Praetors' Voice", consistently adding loyalty at the end of your turns for a "superfriends" deck. But for now, as we eagerly await Wizards of the Coast's next expansion of awesome dimensional warriors, vote for your favorite planeswalker and I'll see you at our next MTG countdown!